This 3 bedroom /2 bath has plenty to offer, a must see and 3rd bedroom is a loft with sleeper sofa. Enjoy days and evenings in the screened in porch with a marsh view-perfect for sipping your morning coffee or your favorite beverage. This condo has a full kitchen, microwave, dishwasher, stove, fridge and a washer and dryer for your convenience. This is truly a vacation condo that you will remember and visit for years to come. 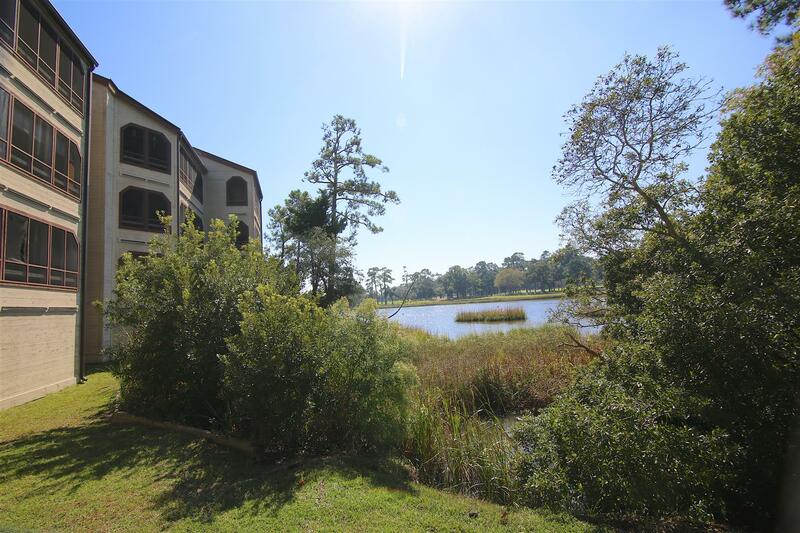 Dunes Pointe Plantation is located less than four blocks from the ocean. This professionally managed resort offers the amenities and comforts of home to all vacationers alike. 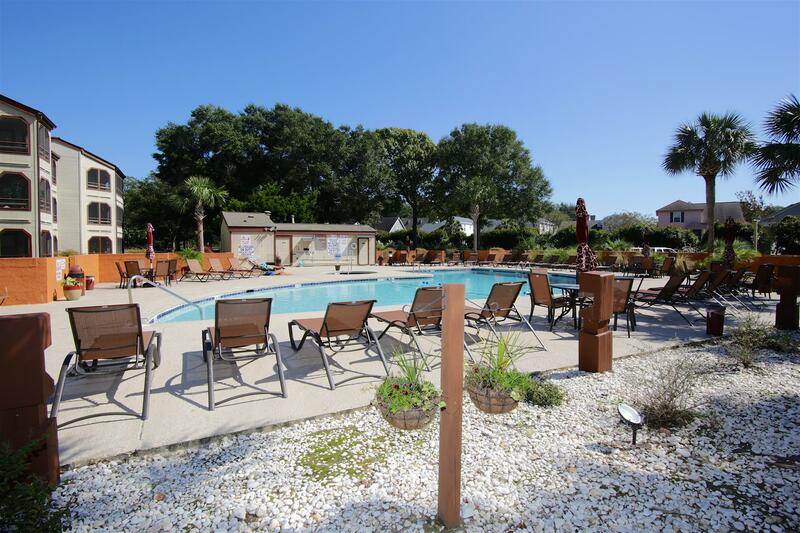 The complex has a large indoor pool, even larger outdoor pool, hot tub, tennis courts and area for picnicking and barbecue grills are a plus! If planning a day on the beach, Dunes Pointe has a cabana for your use at their private beach with restrooms. 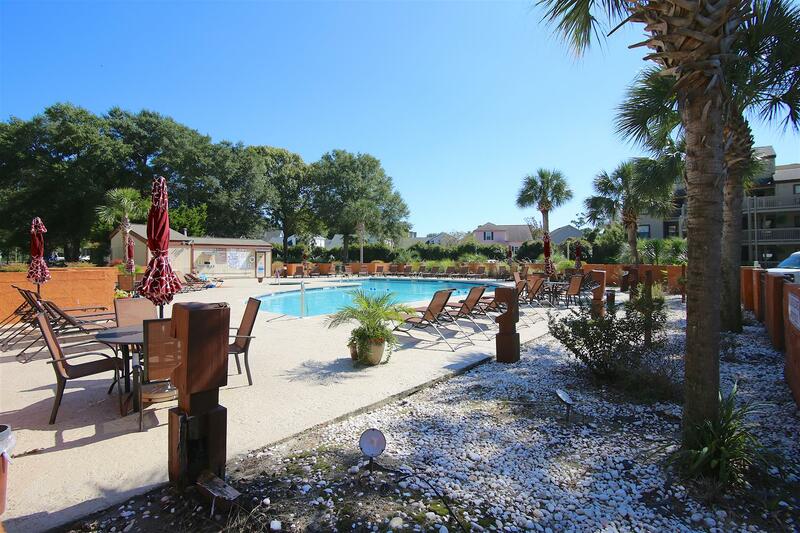 Dunes Pointe is centrally located to all the wonderful Myrtle Beach attractions; shows, restaurants, golf and outlet shopping are just a few of the many attractions. "Beautiful place but dirty and some lights didn't work in the place "
"The unit was neat and clean and had most everything that we needed. The coffee pot was broken, so we bought a new one. There was no toaster. The screen door was broken. I didn't really care for the coded door, it was tempermental at times. Also didn't like climbing three flights of stairs several times a day, but that's not your fault. I did not specify differently but don't think I had the option to select that on the website. " "Condo was very nice. We enjoyed the quiet atmosphere even while it was 4th of July week. All kitchen items we needed were stocked and made it easy to cook. Private beach access made going to the beach a breeze since we didnt have to fight for parking and it had a nice rinse off area and bathrooms at the cabana. The pool was enjoyable and not too crowded. Grocery, local restaurants and chain restaurants, gas station, golf, mini-golf are all within a 5 minute drive as well. The pub on the corner had great food at great prices. Condo is within walking distance to the pub. Private parking was always easily available. 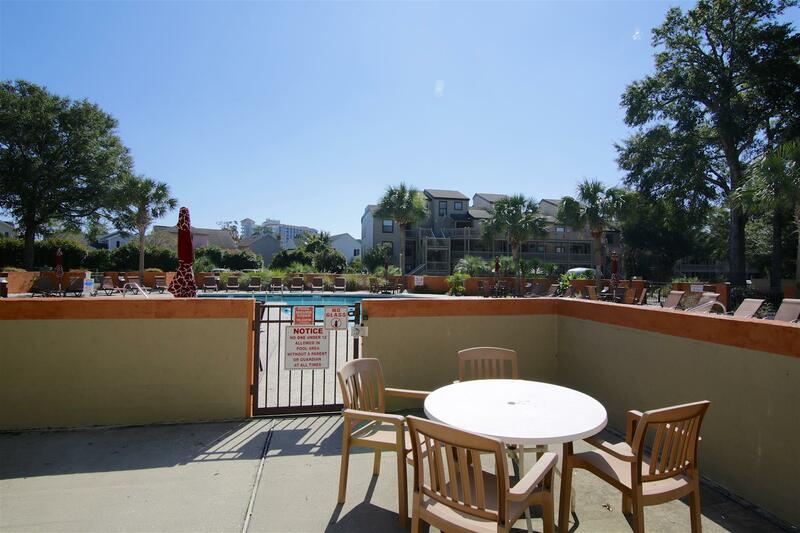 We kept commenting on how nice this rental was and that we would definitely rent it again if we were back in the Myrtle beach area. " 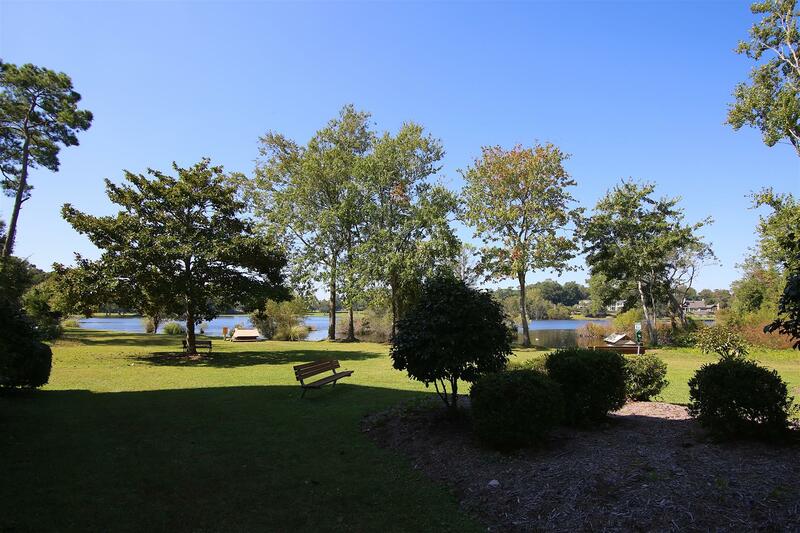 "Condo was very cute with plenty of room for our family of 4. A few suggestions would be that it could've been cleaner. Kitchen cabinets look like stuff has been splattered on them and need a serious wiping down, same for the bathrooms- need a more thorough cleaning around the toilet and base boards. The door to the condo was broken and had to be lifted for it to be shut or open each time. The wood walking into the condo is rotted and there is a hole there. We did not spend a lot of time in the condo bc we were out doing other activities so if we would've stayed primarily indoors I would've liked a cleaner place. 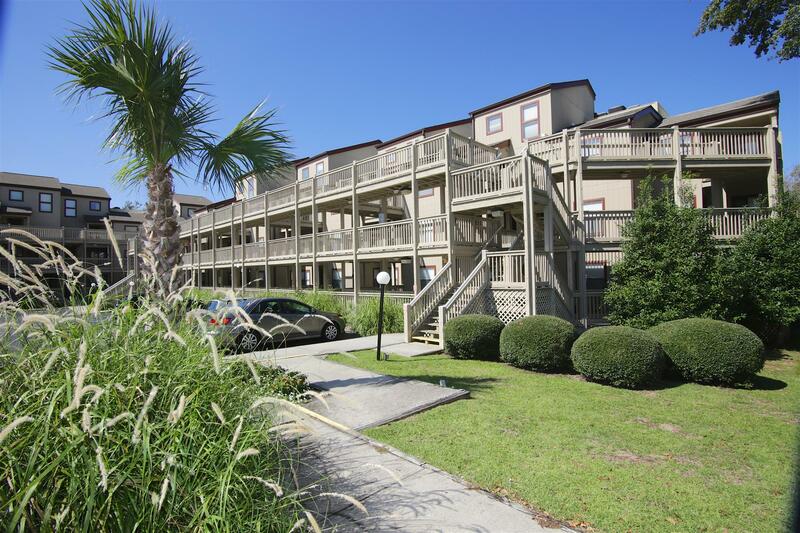 The location is great with just a short walk to the beach." "As always it was fantastic to be staying at dunes pointe. It's home from home. Was a little disappointed that the indoor pool was not open though"
"Nice Condo, Decent pricing. " "My husband, 3 daughters and son in law stayed in the 2 bedroom condo and had plenty of space. We were with in walking distance to the beach and had plenty of activities. When I come back, this will be the place I'll look up"